TCS mentors and scrum masters are building more inclusive innovation environments. Try as she might, Ginny* could not get herself to concentrate on the new project she had just been assigned to. With one eye fixed on her fast-approaching review date, she nervously took a stab at the task at hand. 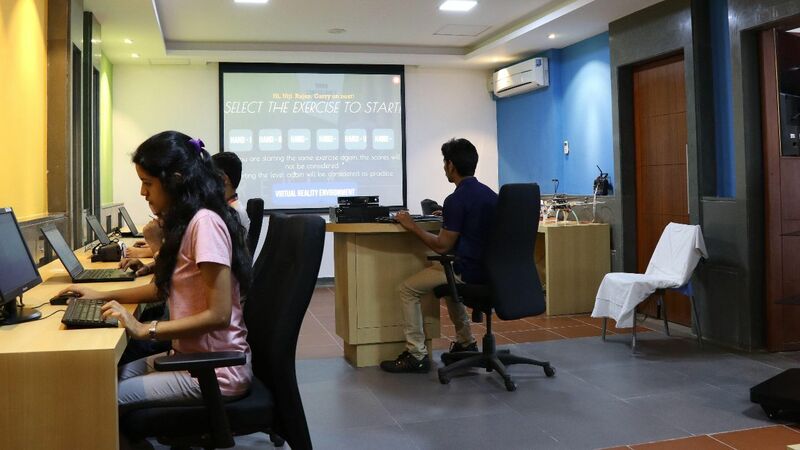 That Ginny, a young trainee at the Initial Learning Program (ILP) Innovation Lab at TCS Thiruvananthapuram, was nervous about her work was clear to her seniors. But there was definitely something else also at play: what could it be? Thanks to regular follow-ups by her mentors at the lab, the answer was soon apparent. It wasn’t each new project that was making Ginny, a gifted engineer, anxious – it was the deadline pressure that she perceived as part of the process. By teaching her how to break her work into smaller chunks the Agile way, Ginny’s mentors helped her master processes faster, coaching her into her current role as an artificial intelligence (AI) specialist. This evolved leadership approach comes from the organizational learning that what worked with Gen X might not work with Gen Y – that management practices need to keep up with the times to ensure that the workforce remains vibrant, diverse, and inclusive. Ginny is part of a generation that values meritorious policies over the carrot-and-stick style of yore. What they value most is clear and consistent feedback. This is where the ILP Innovation Lab is able to make a difference. Launched in 2015, the lab brings immersive leadership and supportive feedback loops to the hitherto rigid, role-defined world of engineering. Thereby, it provides an encouraging space for Gen Y-ers to brainstorm and innovate in diverse fields. This process begins right at the recruitment stage, where there is an effort to hire people from varied backgrounds and regions. Once at the lab, the trainees move from project to project, picking up valuable team experience as well as individual skills. Over the year-long training program, they are a part of several programs across four streams: virtual reality (VR), mobiweb (wearables), cognitive automation, and the internet of things (IoT). Together, they build platforms or products around new technologies, find customer pain points, and create proofs of concept. The combined diversity of experience and thought means that each trainee gets a chance to learn and relearn for as long as they are a part of the program. If someone does not seem like a good fit for a particular team, he or she is trained and reskilled and placed in the appropriate team. The result? 25 papers published across double that number of research areas, plus the nearly 40 patents that the lab has to its credit. Clearly, success is a given when inclusion drives innovation.